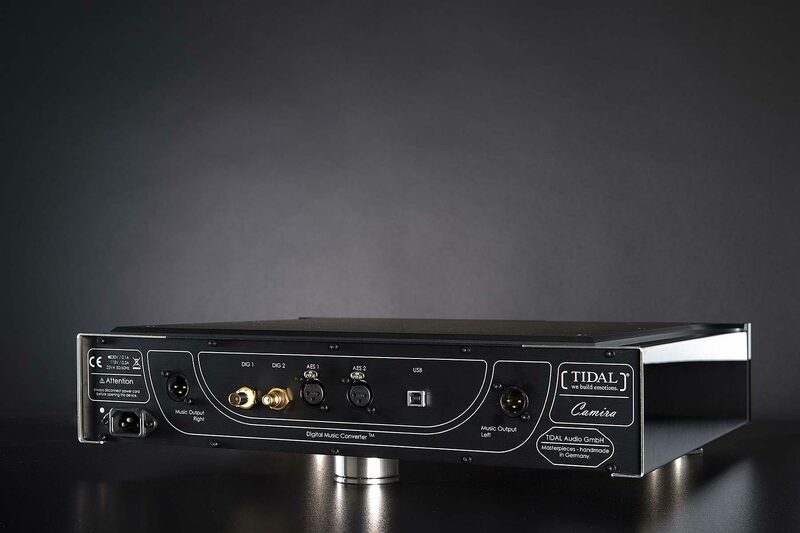 The Camira is the reference digital-analog-converter from TIDAL - and its performance is so radical that we gave the device a new name: Camira DMC Digital Music Converter™. 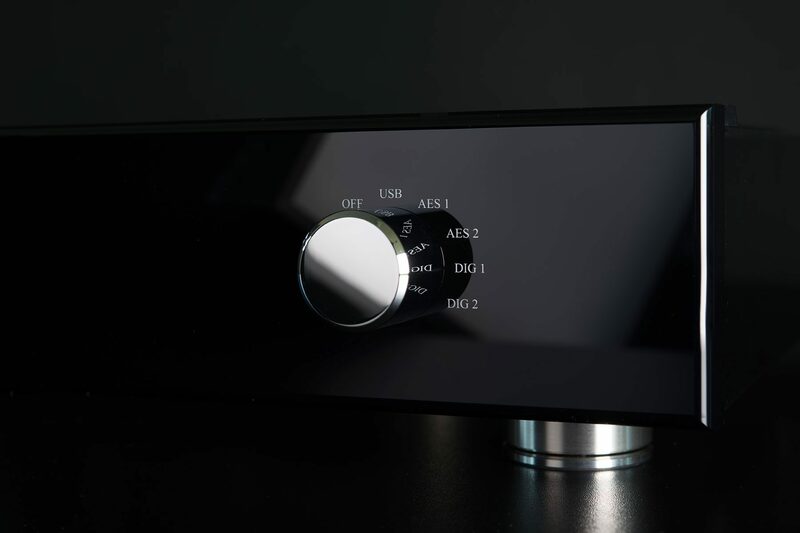 Designed without compromises it offers a true digital to analog output conversion, no matter PCM or native dsd. 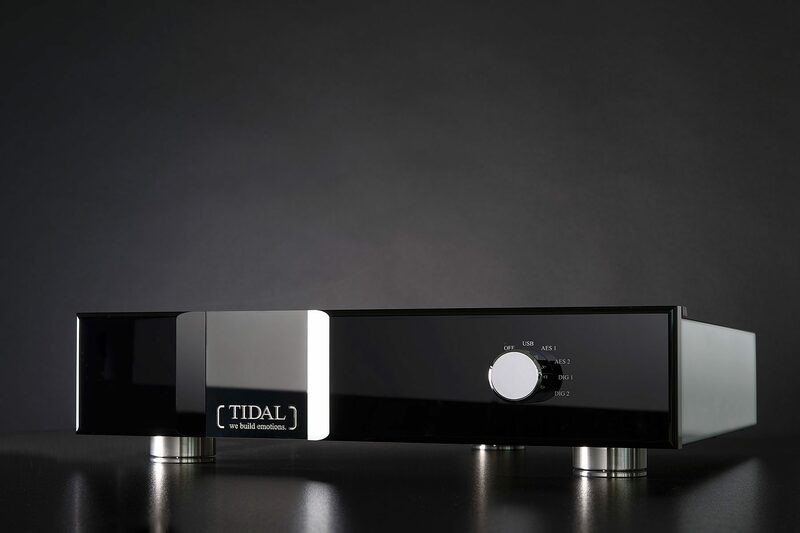 The Camira TIDAL’s proprietary Analog Signal Remediation Technology (ASRT). 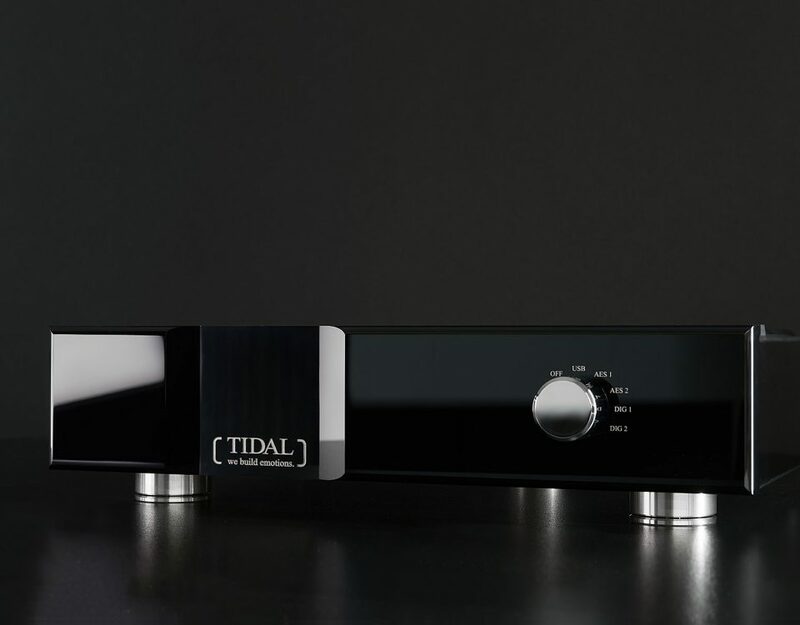 With it, we are able to bring back the analog signal from any 44.1 KHz signal, which contains the most used formats: every CD and every music streaming services. 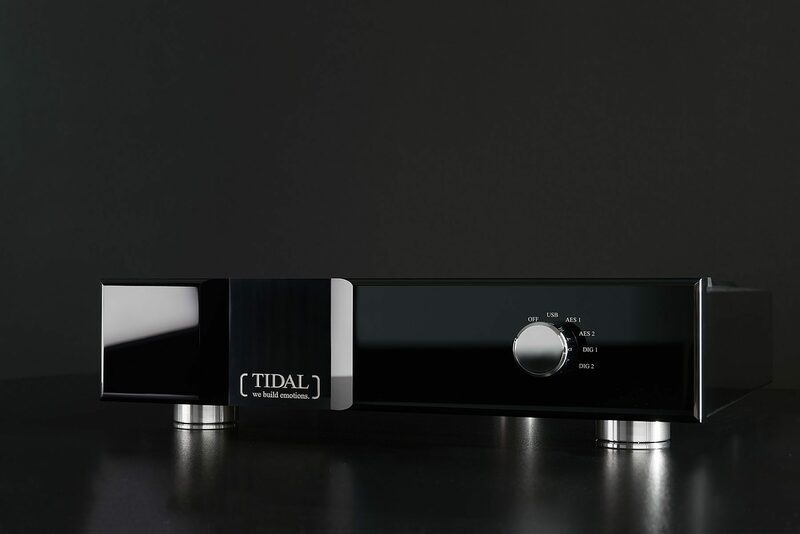 In a sound quality only known from native high resolution formats or analog sources. 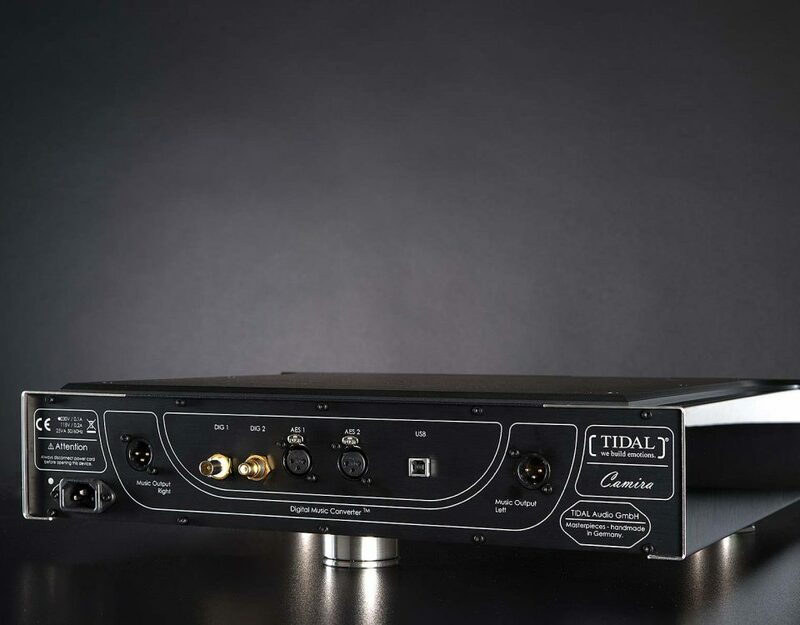 The TIDAL Camira uses none of the existing technologies like upsampling, oversampling, clocking or re-clocking. 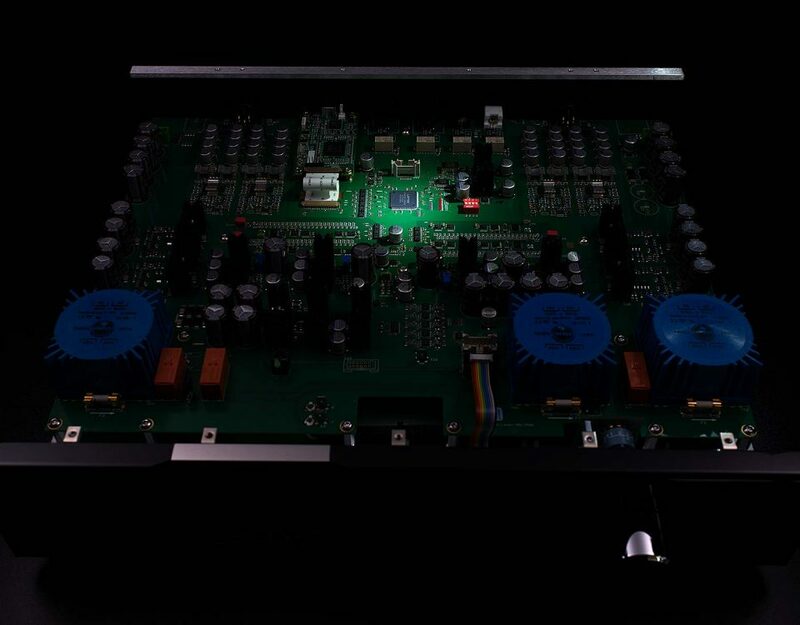 None of this is necessary since it uses an unique FPGA technology remediating the 44.1 KHz signal back to analog in combination with a fully discrete non-oversampling ladder DAC. 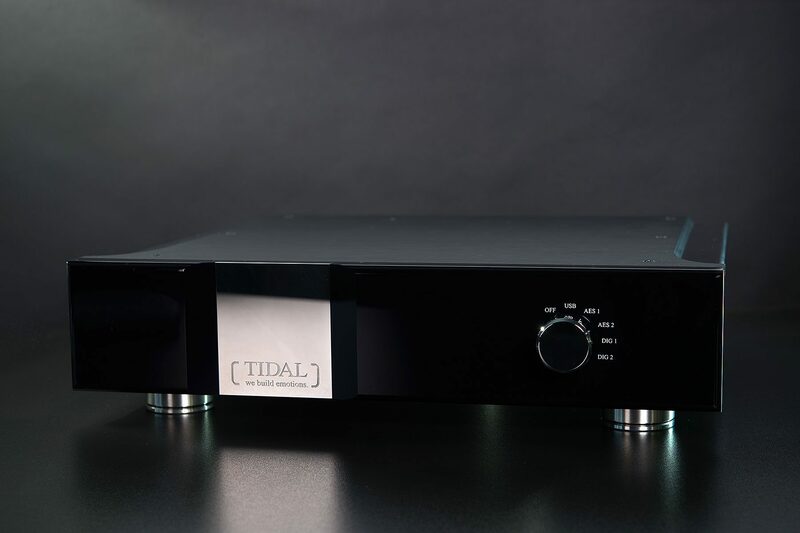 Of course it also has all the TIDAL classic build details, for e.g. 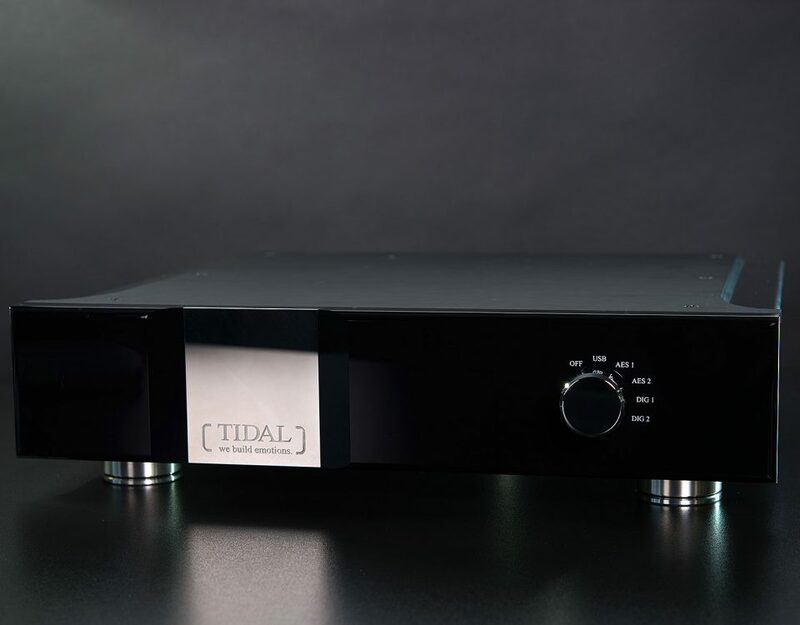 such as the original TIDAL reference pure silver hollow conductor cable inside from the power input to the PCB input. 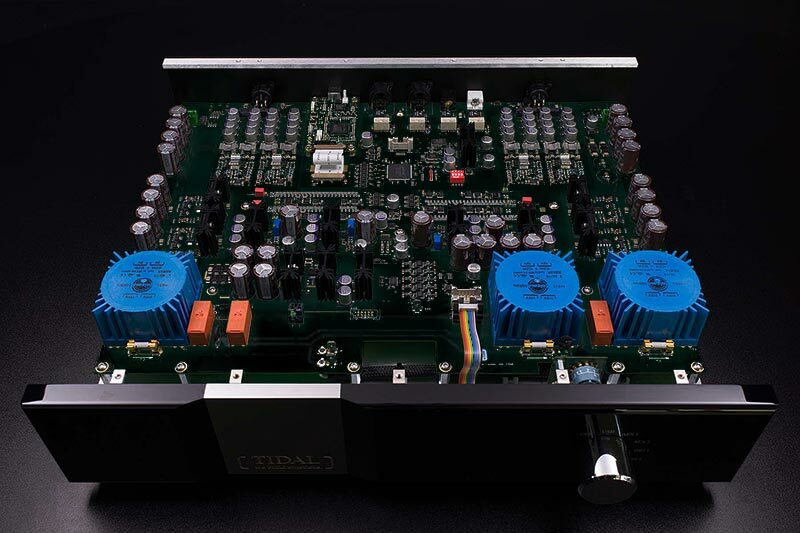 But first above all it is delivering one hell of a sound quality. We would go so far and say even: second to none. 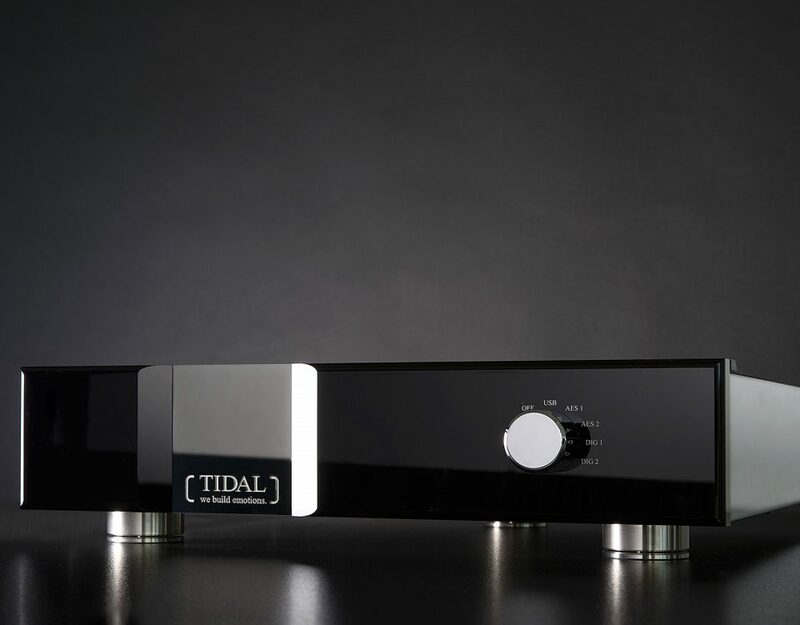 At TIDAL specifications and specialties are in the end of the day only single aspects to form a complete result out of it. And such thing could not be brought down to single parts or numbers. This would be like making conclusions of the wine by describing the grape the wine was made from. But afterwards one can find some details to give at least some small background informations. the best cables are: no cables at all. 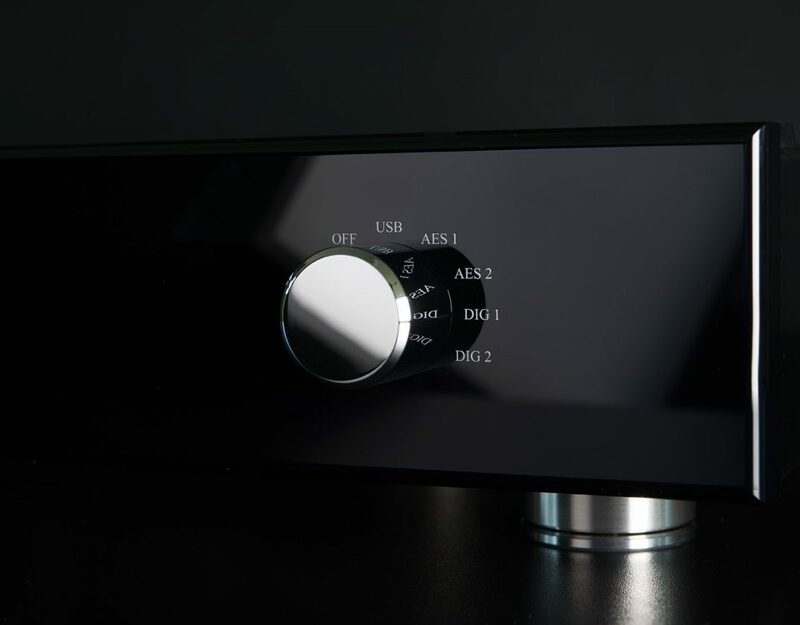 Therefore you will not find any connectors, cable bridges or anything like it at the Camira. 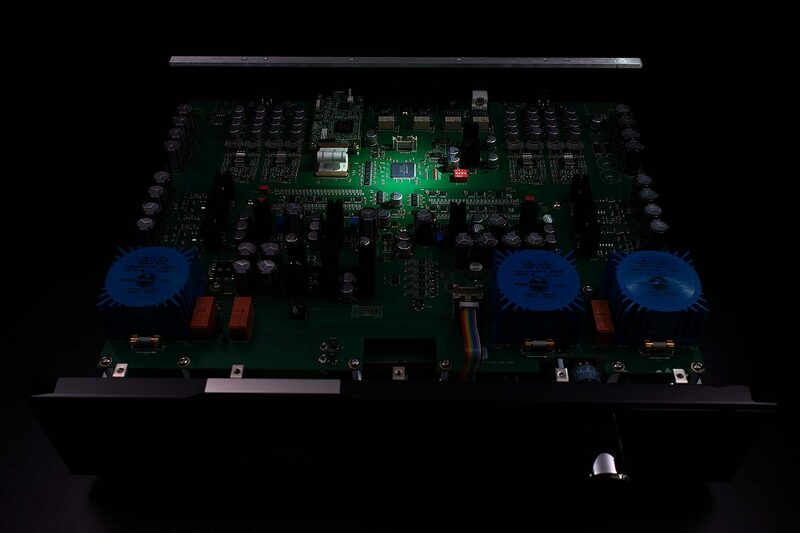 The only wiring we are using inside is an original TIDAL Reference hollow conductor silver cable from the power input directly soldered onto the PCB board - no compromise.